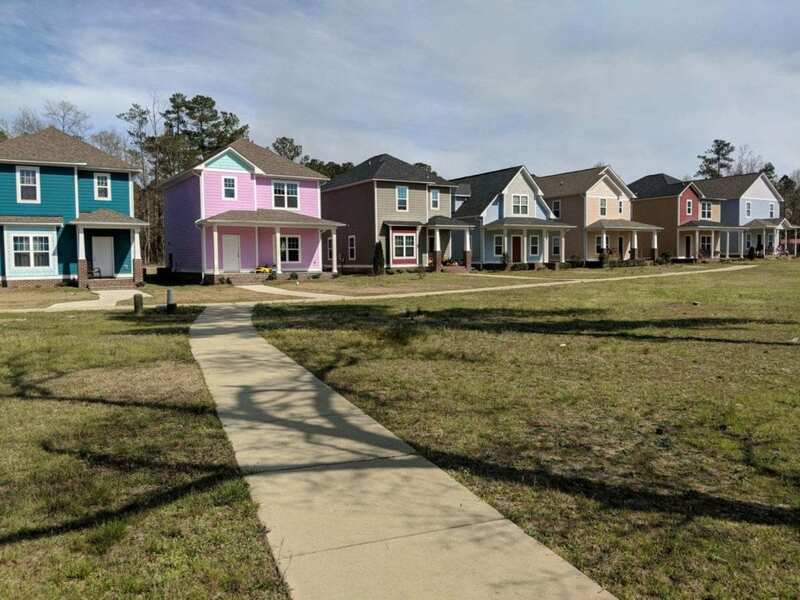 We recently visited the Balsawood Community project in Spring Lake, NC (just outside of Fayetteville) and are pleased that everything is coming along nicely. 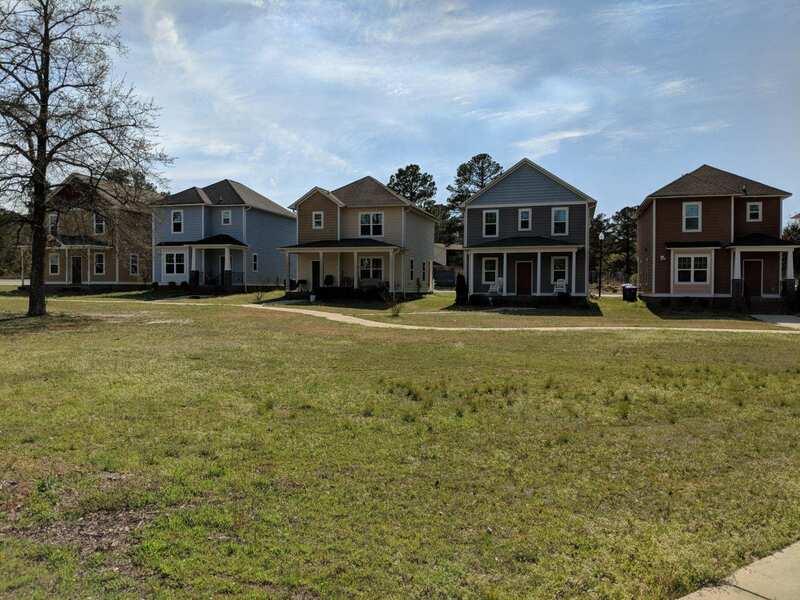 This subdivision will offer safe and affordable housing directly in the heart of Spring Lake. Each of the 20 single-family homes and 8 townhouses are energy efficient and will include amenities such as residential sprinkler systems and individually installed rain barrels (in addition to saving money and reducing runoff, they will be useful for activities such as watering lawns/plants and washing cars). Forty percent of the site is reserved for open space, which will include a common area, a playground, and green space that will lead to the Greenway.